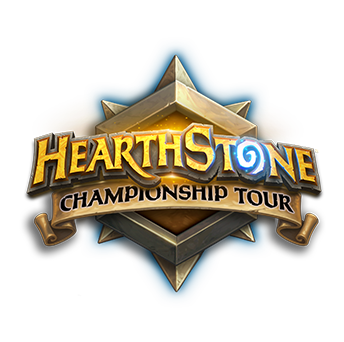 Join Us for the 2016 Hearthstone Championship Tour! 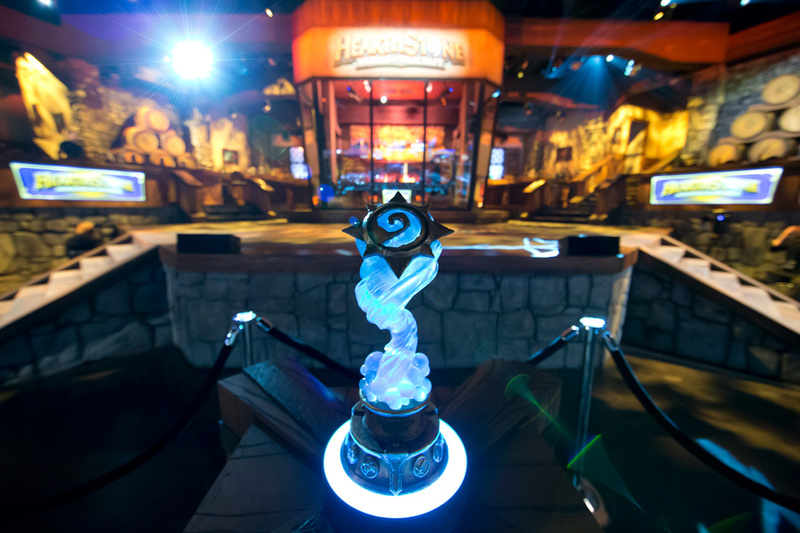 The road to the 2016 Hearthstone World Championship begins! 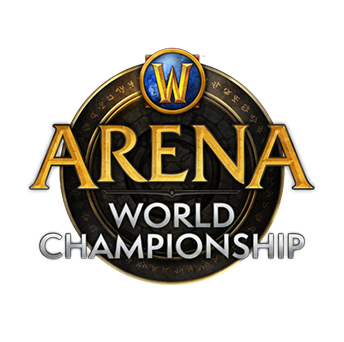 The Hearthstone World Championship is the largest Hearthstone tournament in the world, where 16 exceptional players from around the globe come together to duel for glory, a share of the $1 million prize pool, and the esteemed title of World Champion. This massive tournament is preceded by months of Ranked Play seasons, onsite Hearthstone Major tournaments, and online Hearthstone Cups where players compete to earn points in their bid to secure a coveted spot in one of the Season Championships, each with an additional prize pool of $100,000. The first points-giving event of the 2016 Hearthstone Championship Tour will take place at DreamHack Winter 2015 on November 26–29. Players are once again eligible to earn points through Ranked Play starting December on their quest to reach the Hearthstone World Championship at BlizzCon on November 4 and 5. More local champions. Four tournaments (three Season Championships and one Last Call Invitational per region) across the year will help determine the Hearthstone World Championship invitees. No instant byes in Hearthstone Majors. Invited players may have their spots reserved, but they will start in the same round as all open players to ensure a more even playing field. More money! We’ve increased the prize pool of the Hearthstone World Championship to a cool $1 million, with a $100,000 prize pool for the each of the nine Season Championships in the Americas, Europe and Asia-Pacific. More onsite events. With multiple Fireside Gatherings serving as the setting for the Season Preliminaries that lead into the Season Championships, there are more opportunities for you to attend a local event to either compete or cheer on your favorite players. Points matter more than ever. With the points decaying after each Championship Season, and the Last Call Invitational qualification relying on total accumulated points, collecting points will give you more opportunities to join the competition at any time. Point distribution has been rebalanced. The top placing players in a given event will receive fewer points, and the lower placing players will receive more points. For Ranked Play, this also includes providing points to every player that achieves the Legend Rank in an eligible season. More flexible match and tournament formats. We will take the opportunity with this year’s new structure to iterate and improve on the match format from each Championship Season to the next, and encourage other event organizers to be creative with their match and tournament formats as long as they encourage fair competition. Each Season Championship may have very different rules, check back after each Championship Season to find out the match format for the next events! 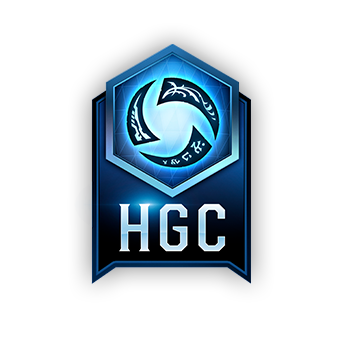 The Winter Championships will use a modified Conquest format with a ban. Each player will submit four decks of unique classes for the Season Preliminaries and again for the Season Championship. 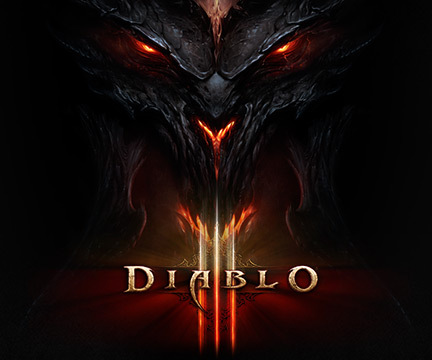 At the start of each best-of-five series, each player will inform their opponent of the four classes that they have brought. The players will then inform the admin which of their opponent’s classes they wish to ban. From there, the players will compete in a standard Conquest format with their three remaining decks. Players are able to obtain 2016 Hearthstone Championship Tour points through Ranked Play seasons as well as through Blizzard-sanctioned tournaments. Points received are based on performance, with better results awarding more points. Each Championship Season, 128 of the top points earners per region will be invited to participate in their region’s Season Preliminaries. After the preliminary tournament, points will decay and begin accumulating again to be used to determine top players for the next Season Preliminaries. Players’ performance in the entire year will be used to evaluate the 8 participants of each region’s Last Call Invitational just prior to the Hearthstone World Championship. 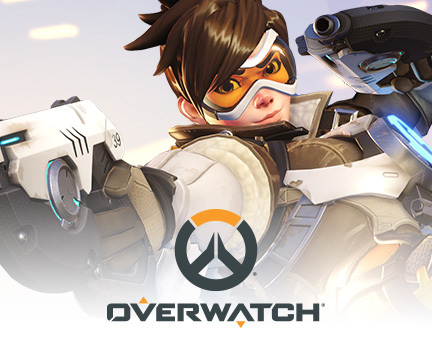 Any event that provides points must follow the approved criteria and submit all information to the Blizzard Esports team for review and acceptance. 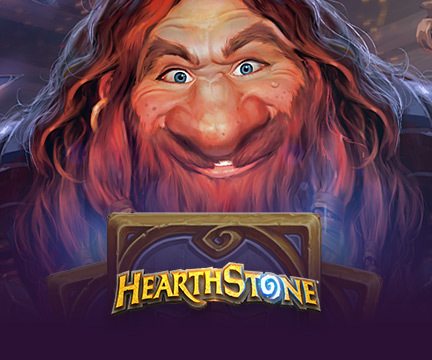 Any event that will receive points will be posted on the PlayHearthstone.com ‘Upcoming Events’ blog. See below for details about eligible event criteria. Select Blizzard-sanctioned Hearthstone tournaments will take place at Fireside Gathering events. 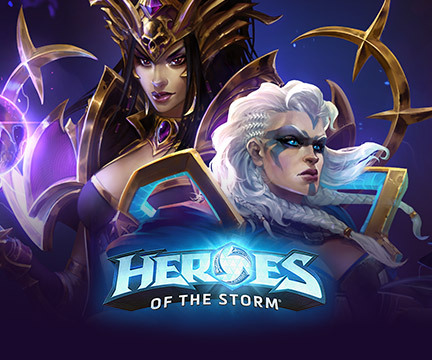 The winners (Tavern Heroes) of these tournaments will be entered into their region’s Season Preliminaries alongside the 128 players invited from the Rankings. The Americas Championships includes North America and Latin America. 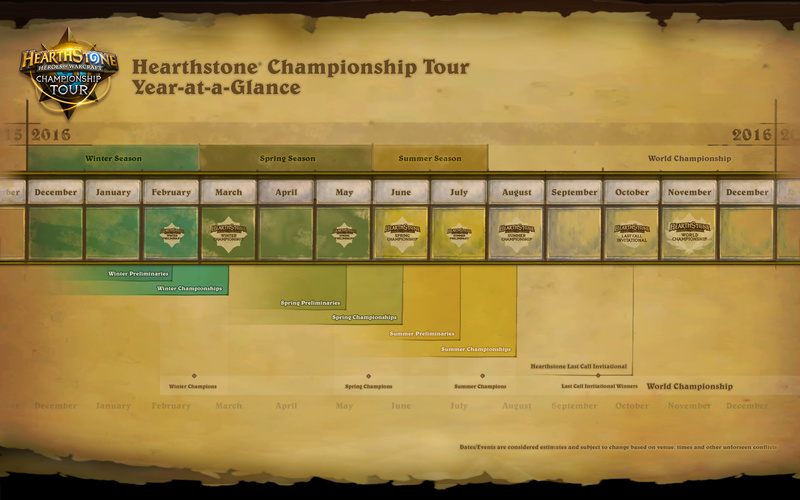 The Hearthstone Season Preliminaries will take place just before each region’s Season Championship. 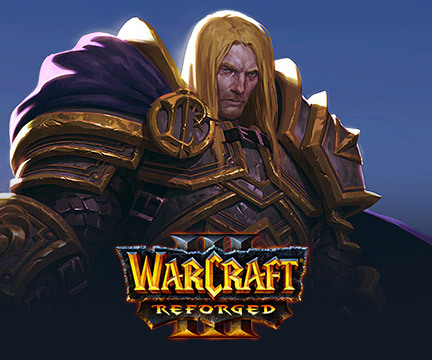 The Season Preliminaries will invite the top 128 points earners for each respective region alongside the Tavern Hero representatives for each host Fireside Gathering. The Season Preliminaries will be played in multiple onsite Fireside Gathering locations at the same time in a double-elimination tournament format. 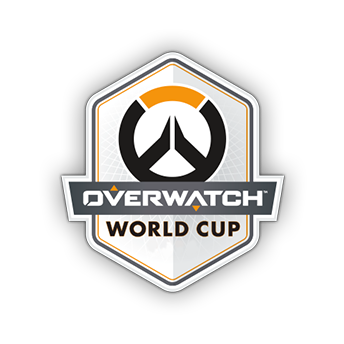 Players can attend any location that is most convenient, but each player will be matched against their opponent based on seeding regardless of where in the world the players are participating. The top eight points earners into each Season Preliminaries will have their travel expenses covered. All players must attend one of these live events to participate in the tournament. The Asia-Pacific Championships includes the following regions; Korea, Taiwan (including Hong Kong and Macau), Japan, Australia and New Zealand, and Southeast Asia (including Indonesia, India, Malaysia, Philippines, Singapore, Thailand, and Vietnam). Each of these five regions will have its own regional qualifier. 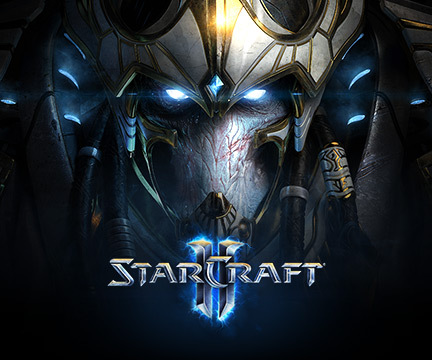 Korea and Taiwan will each have an additional seed awarded to winners of local Major events. Additionally, the 8th seed for Asia-Pacific will be awarded to the highest Asia-Pacific point earner at the conclusion of the Preliminary events. Check back on the localized blog for more information about each of the Preliminary events. 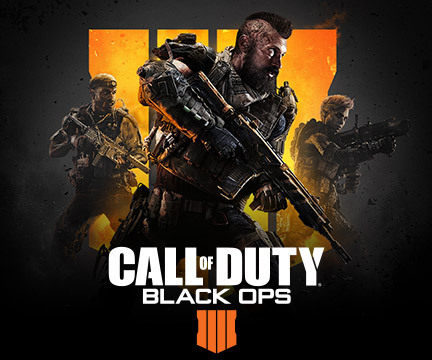 Each Season Championship will include the top eight players from that respective region’s Season Preliminaries and have a prize pool of $100,000. The players will be divided into two groups of four players each to participate in a Dual-Tournament group stage. The top 2 players from each group will advance to a four-player single-elimination bracket until that region’s Season Champion is crowned. Travel expenses are covered for each of the Season Championships and Last Call Invitational. The Spring Preliminaries will continue to be played as a best-of-five and use the Conquest format with 4 decks and 1 ban. The Spring Championships, however, will change to a best-of-seven single elimination bracket and use the Conquest format with 5 decks and 1 ban. Check back later for additional details. The Hearthstone World Championship will take place at BlizzCon on November 4 and 5, featuring 16 of the world’s best players. 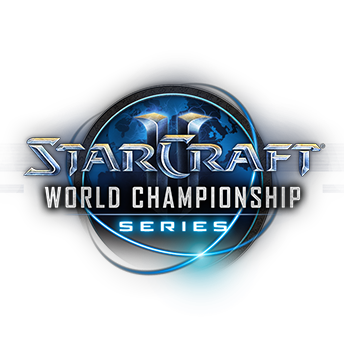 Three players from each region will be invited directly to the World Championship. The next top eight players per region will participate in their region’s Last Call Invitational to earn the final spot and a chance at a piece of the $1 million prize pool. In order to compete in a Season Championship, Last Call Invitational, Season Preliminaries, or Fireside Gathering Tournament, all participants must be a resident of a country within the home regions for each event. 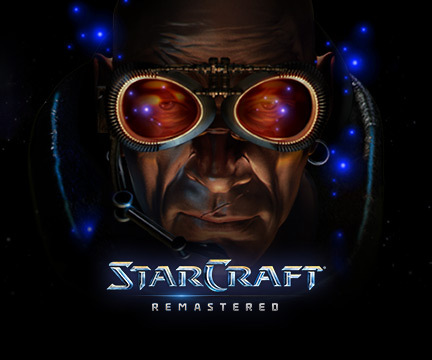 All participants will be required to verify their Battle.net account and proof of residency. The Hearthstone Championship Tour promises to be action-packed, offering players the chance to forge their own unique stories at the dueling tables. Climb the Ranked Play ladder, duel at tournaments both online and in-person, and accumulate points to secure your invite to the Hearthstone World Championship! When is the deadline for submitting Hearthstone Cups and Majors? Events must be submitted at least 15 days before they are set to run to be considered for points. The points players earn from your event will apply to the next available Championship Season. Players are only eligible to earn points once each week (Monday to Sunday) from their highest points-earning event. What events are eligible for awarding points? Maximum invites: No player may be provided unfair byes in the event. However, a tournament organizer can reserve spots for specific players and seeding is done at the discretion of the tournament organizer. Number of participants: At least 32 participants must play a match in order for any of the event participants to be awarded points. Minimum Player registration cap: All events must account for a minimum of 128 open-registration players to be able to sign up. If an event organizer reserves spots in the event for specific players, there must still be 128 additional spots open for signups. 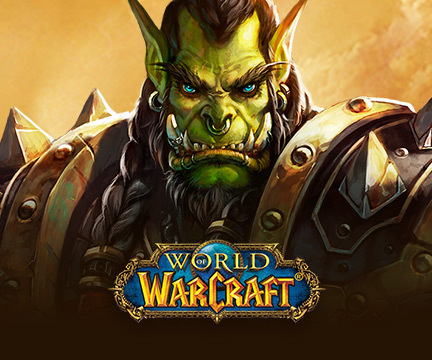 Required Reporting: The tournament organizer must use a bracket system with BattleTags and results viewable by Blizzard. If points for your tournament have not been awarded two weeks after your tournament has concluded, please email esportsteam@blizzard.com to inquire about your tournament’s status. Can we invite players to our Hearthstone Majors? Players can be invited to Hearthstone Majors and have their spots reserved for the tournament, but they may not receive any special byes. They can be seeded in the same round as other openly registered players. The terms of the Battle.net EULA must be followed at all times. If an individual has two eligible BattleTags, each BattleTag earns points individually. 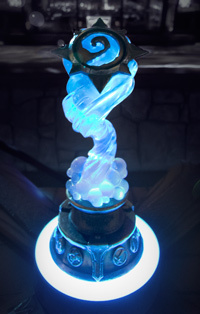 Points earned in sanctioned tournaments or cups will be awarded to the BattleTag that was used in that competition. 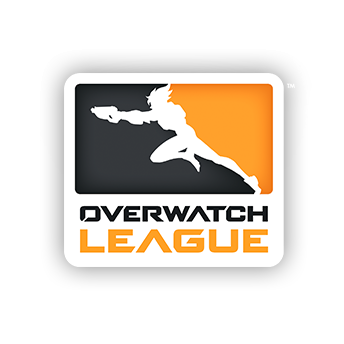 When it is time to check for eligibility in the Last Call Invitationals and Season Preliminaries, an individual player may only compete with one qualifying BattleTag and will use the points earned by only that BattleTag. We will provide a full list of eligible countries with the official rules. 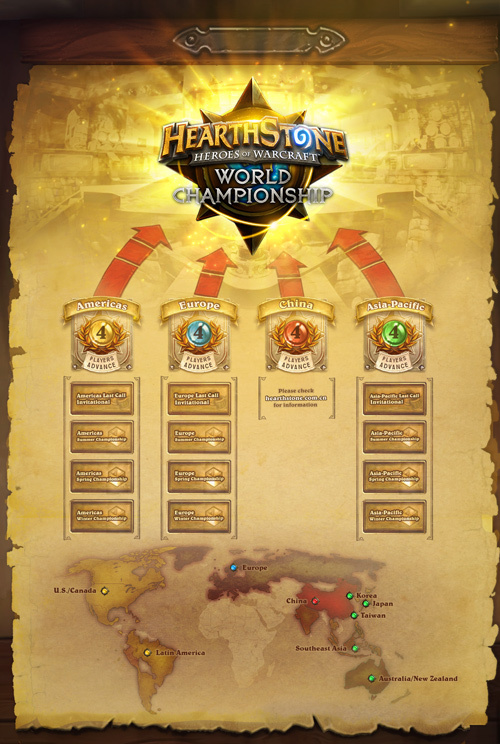 Details regarding the China’s involvement can be found on the official China Hearthstone website when available. The Championship Season that you will compete in corresponds to your Battle.net account’s country. If this is not set to the country you wish to compete in, you must update the Battle.net account’s country of residence prior to competing. Yes, you can compete in any Ranked Play to earn points for your BattleTag. For each season, you will earn points based on the best ranking in any region that you placed. You will not be able to earn points from two or more regions in the same season. 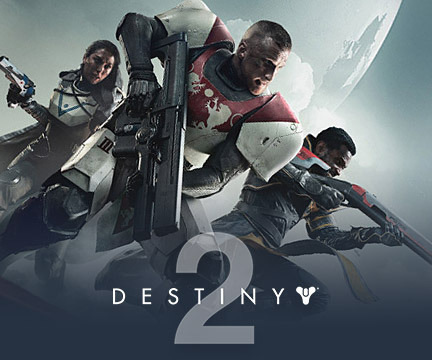 At onsite Championship events, to provide an even playing field for all competitors, players will be provided accounts that include all currently available cards for that tournament. Check the eligibility criteria listed above in the FAQ. 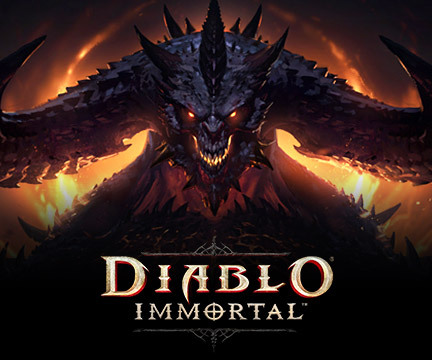 If you have any additional questions, please email us at esportsteam@blizzard.com!